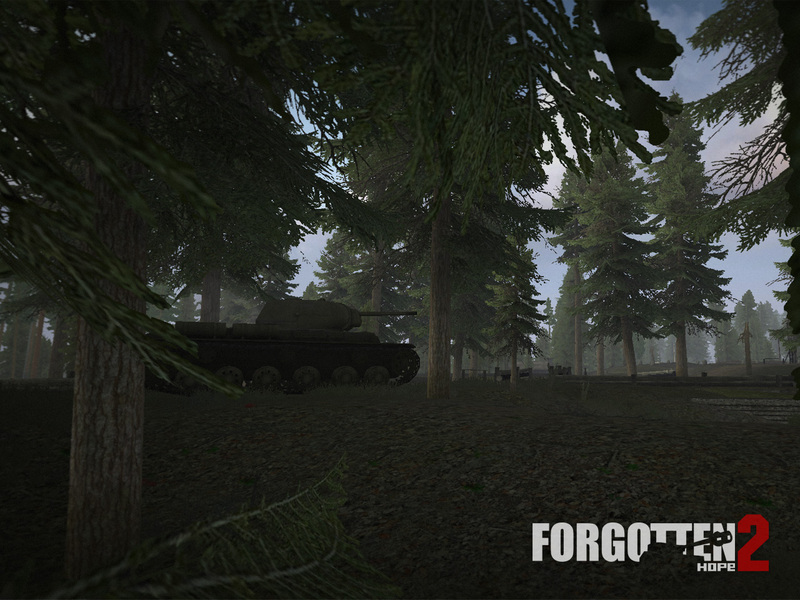 As promised in the last news update on Friday, we have some nice Eastern Front teasers for you. The first one is a heavy German tank destroyer which, while rare and relatively unsuccessful, left its mark on the Kursk offensive: The Panzerjäger Tiger (P)! Better known under its official nickname "Ferdinand", after its designer Ferdinand Porsche, it was based on the chassis of the failed Tiger (P) prototype. It was the first tank destroyer to mount the powerful 8.8cm Pak 43/2 gun, which was able to knock out even the heaviest of Allied tanks. It also boasted an impressive front armor of 200mm. However, several design flaws made it a less than successful design. It was very slow and lacked maneuverability. 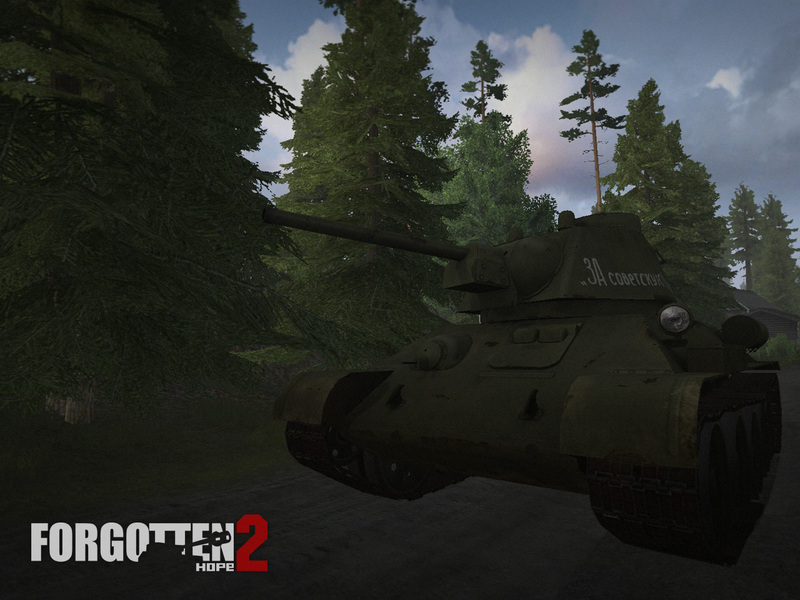 Since it had no machine gun, it was vulnerable to close assault by Soviet tank hunters and sappers. 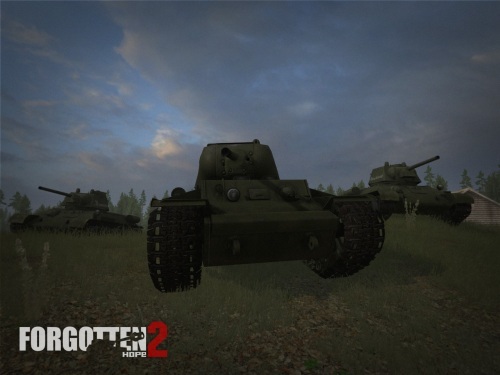 In light of our anniversary and in the spirit of the season we have some additional teaser screenshots, showing not only Russian vehicles, but also equipment of an as of yet unannounced faction: Finland! These were made during test sessions and should be regarded as far from finished. However, we thought some of you might get a kick out of seeing some Russian and Finnish tanks in action and the new statics you will soon be able to fight over. Note that not all of the maps shown will be released. Hello and welcome to a very special update of Forgotten Hope 2! 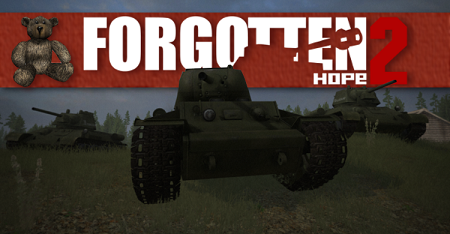 Today is the 14th December 2012, which marks the fifth year since the release of Forgotten Hope 2.0. This is a long time in terms of gaming and especially in game modding. Three theatres of war comprising 4 major armies were created. Countless virtual soldiers got killed by our 139 ground vehicles, 24 airplanes, 30 guns and 110 hand held weapons. A mod of the year award was won and we saw many talented modders take part in the creation of all this. But all the time and work involved was surely worth it, when we see all the fans who play on the servers every evening, discuss our new models and maps on our forums, help us with feedback and bug reports, or even just make up wild conspiracy theories about the next German Superpanzer. Stay tuned for next Sunday, where we showcase more of FH2's future! As some of you might have noticed there wasn't an official news update in quite some time. This was mostly due to a period of inactivity, a period which is now luckily over. We hope the wait wasn't that hard to bear! After the German 3.7cm and 5cm proved too weak to defeat more modern Soviet tanks it was decided to create a self-propelled tank destroyer to counter these threats. The result was the Marder (marten) series of tank destroyers, which served as a stop gap measure on all fronts, starting in 1942. The Marder III version was based on the Panzer 38(t) chassis and mounted either a captured Russian 7.62 cm gun or the German 7.5cm Pak40. The Ausf. M used the Pak40 and was produced from November 1942 to May 1943. 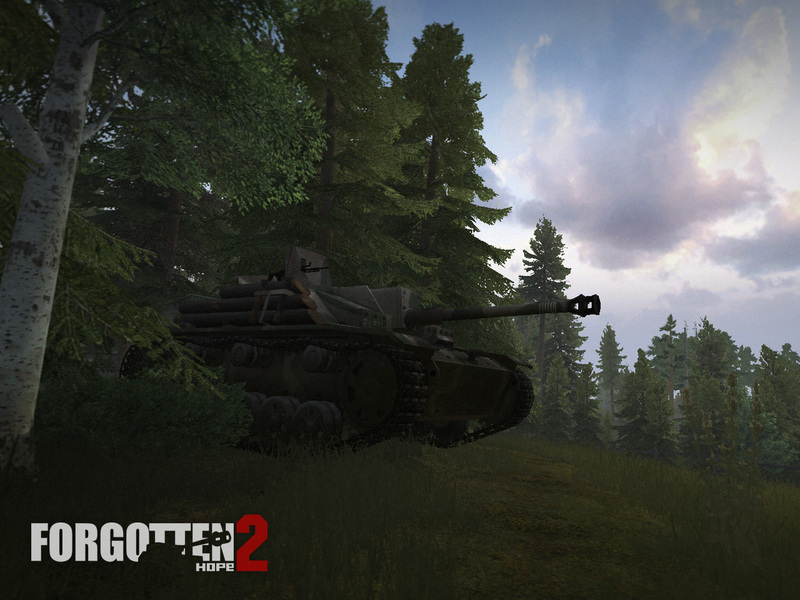 It was later replaced in its role by the Hetzer tank destroyer, which was also based on the Panzer 38(t) chassis. Surviving examples served until the end of the war. 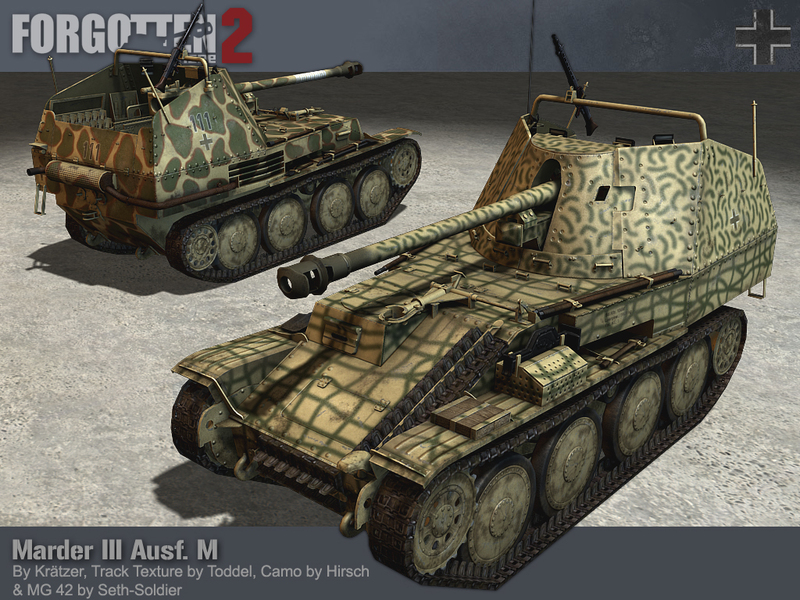 The Marder IIIM was made by Kraetzer, Toddel and Hirsch and uses the MG42 model by Seth_Soldier. 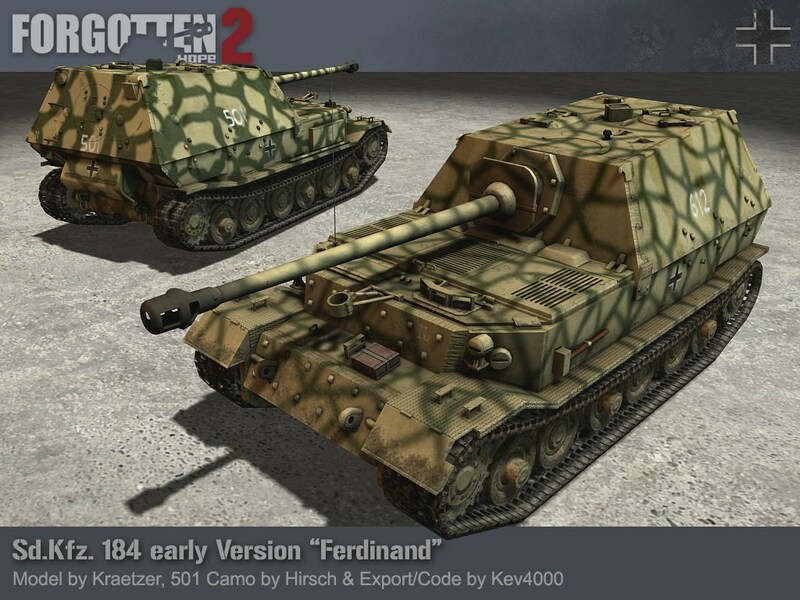 It is the fourth model of Marder available in FH2. 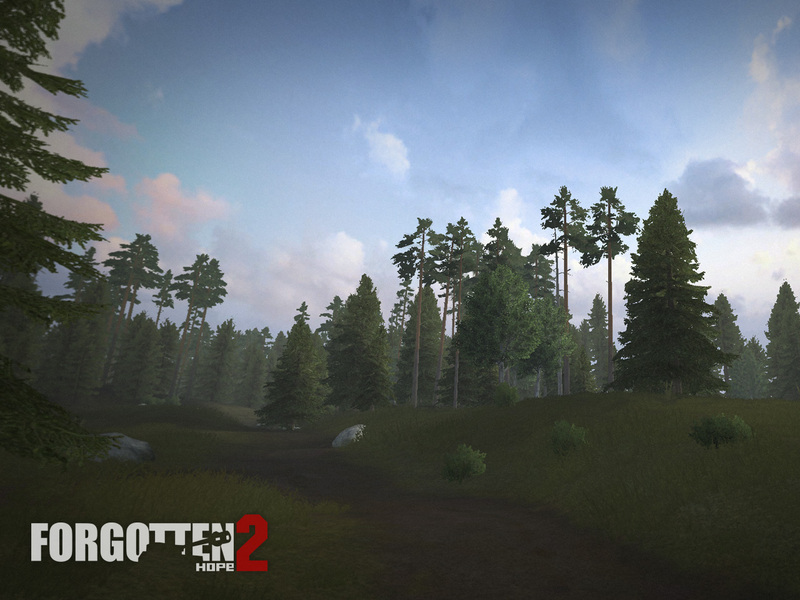 Our winners for this week's screenshot competition is Neo82. You can view the winning submission here. We are now accepting entries for the week of December 3rd. If you think you have the best FH2 screenshot, post them here.